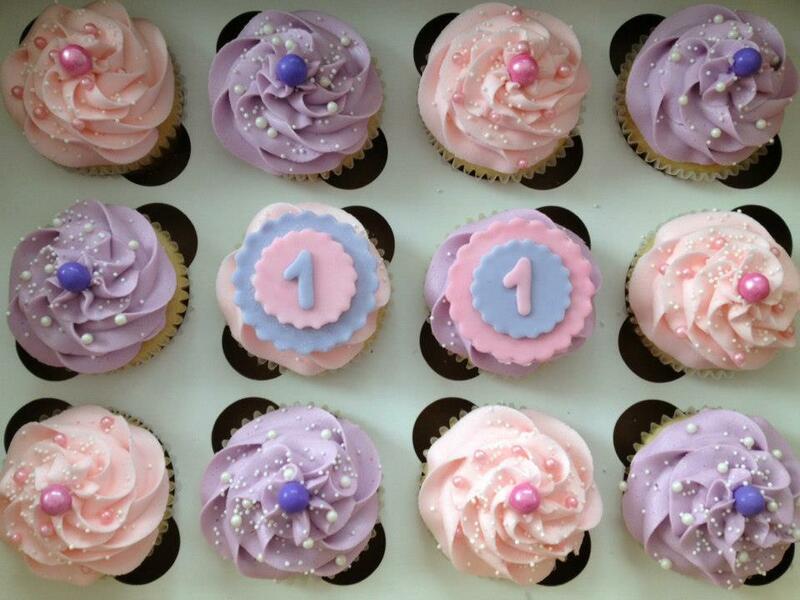 Specializing in fresh, from scratch cupcakes, we have been providing sweet treats in the Nation's Capital since 2009! Our current menu features classics such as vanilla and chocolate, as well as some fun flavors like Brownie (Grandma's recipe!) and Maple French Toast! If you've tasted our cupcakes, you already know that we offer moist & tasty cakes topped with delicious & smooth buttercream icing. If you haven't sampled our cupcakes, now's the perfect time to find out why Little Cakes is such a popular destination! 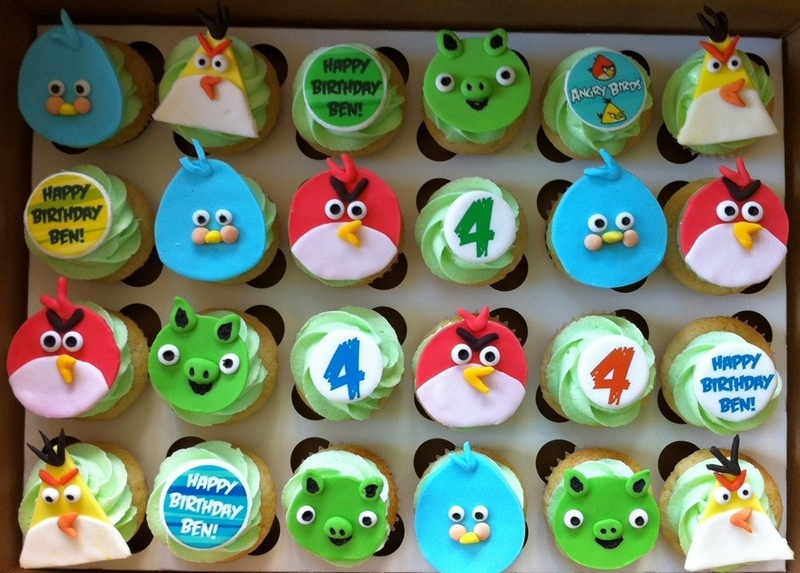 $30 per dozen regular sized cupcakes. One flavor per one dozen regular sized cupcakes. $30.00 per 2 dozen mini cupcakes. One flavor per 2 dozen mini cupcakes. Additional fees apply for custom fondant decorations or colored liners. Copyright © 2010 Little Cakes. All Rights Reserved.